Engineered for the future generation. 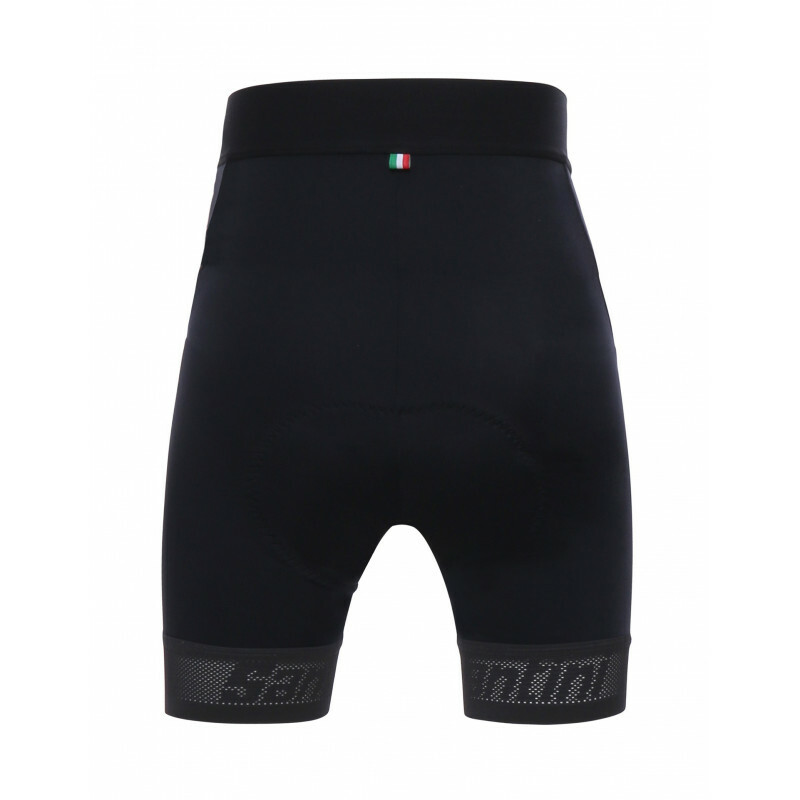 Cycling shorts designed for kids made from Malaga fabric. Lightweight and supremely comfortable. 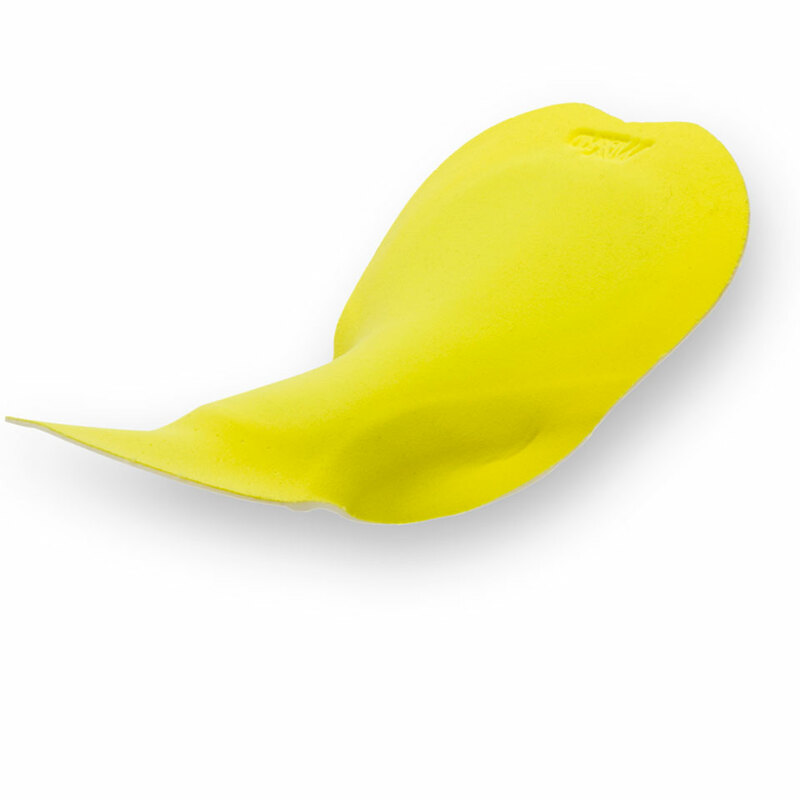 Featuring a perforated breathable leg gripper with inner silicon to ensure a tight t thats held in place. 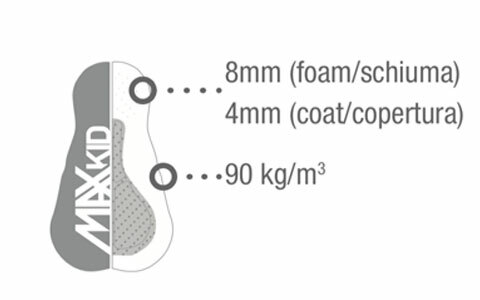 Includes our versatile eMAX KID chamois with multiple anti-shock foam layers suitable for any kind of cycling. 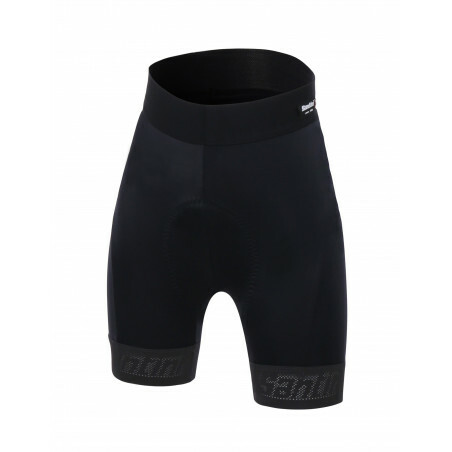 PERFECT FIT Perforated breathable leg gripper with inner silicon to ensure tight fit.